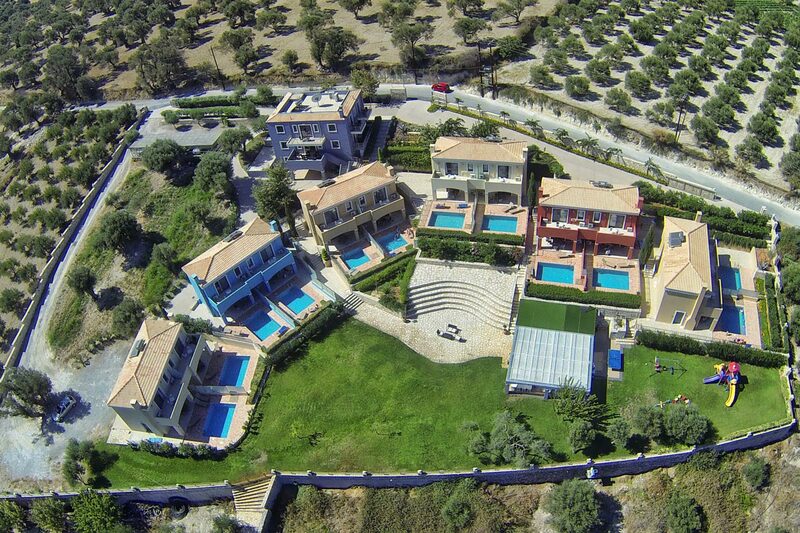 Carme Villas is a group of 12 new villas, with a private pool each, in maisonette style. 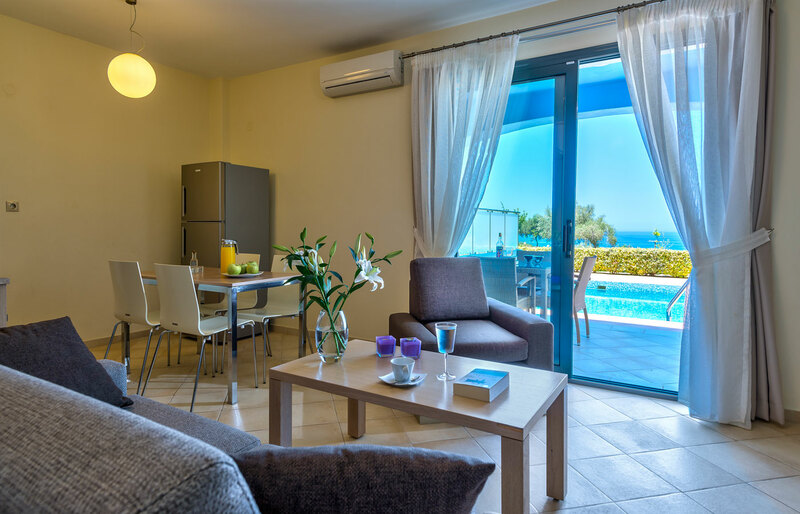 Every building consists of two modern, independent villas. 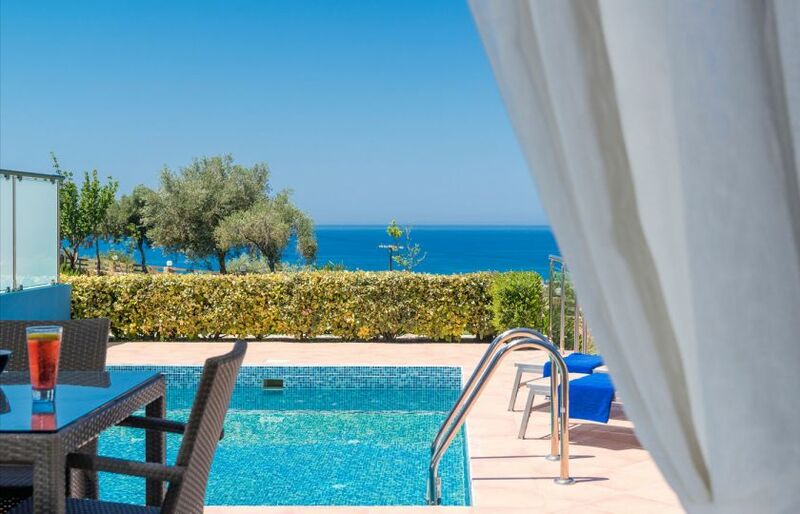 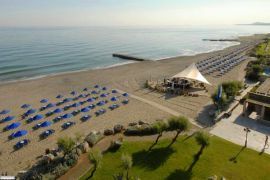 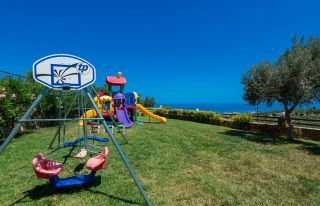 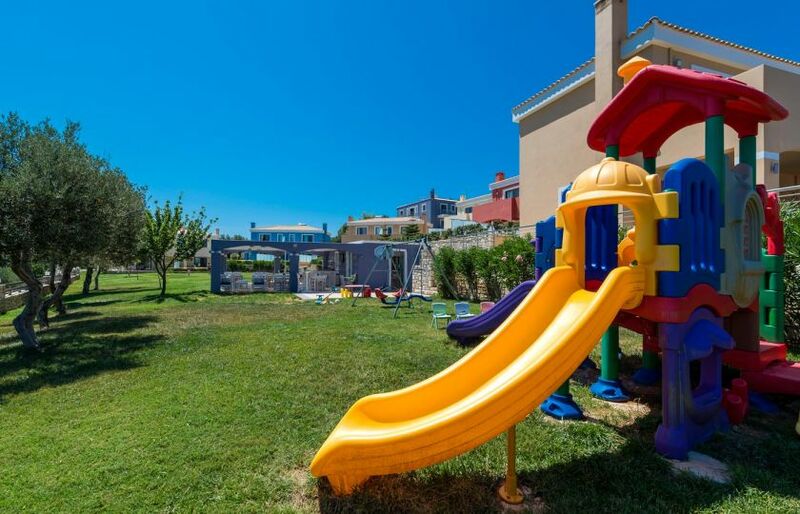 The villas are located in Adele village, 9 km east from Rethymno and only 1100m away from the sandy beach. 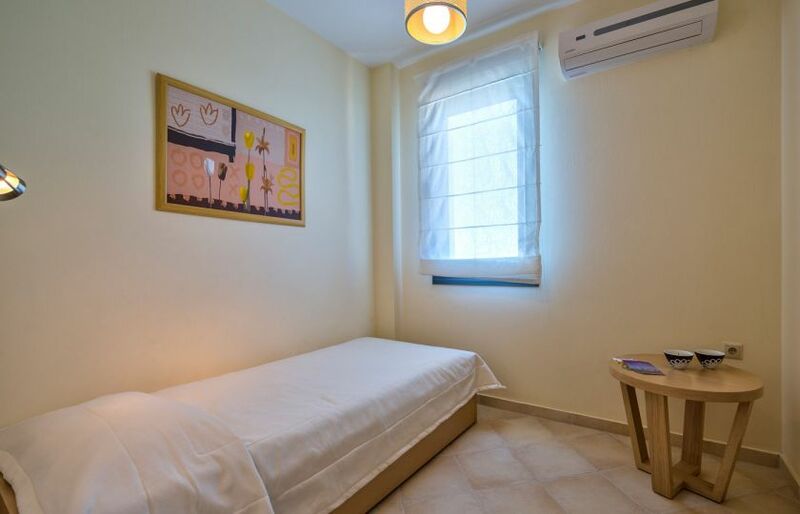 A mini market is easily accessible on foot, 500 meters away. 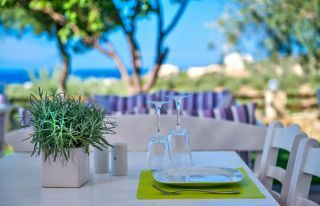 Every villa offers an open plan living room and kitchen on the ground floor and two modern bedrooms on the upper floor. 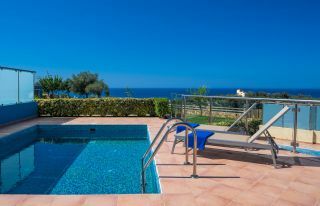 A small private pool is provided in every villa. 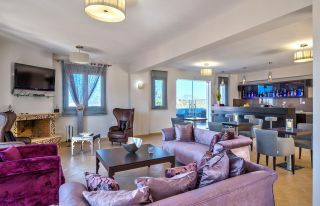 A separate building where the quests can find the reception, a breakfast area and a spacious lounge is provided. 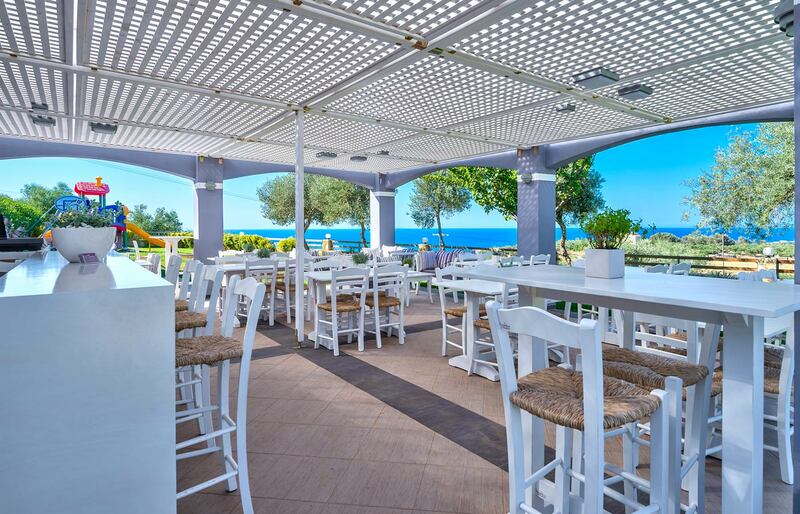 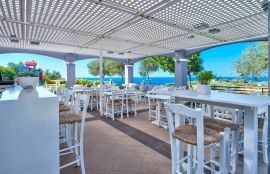 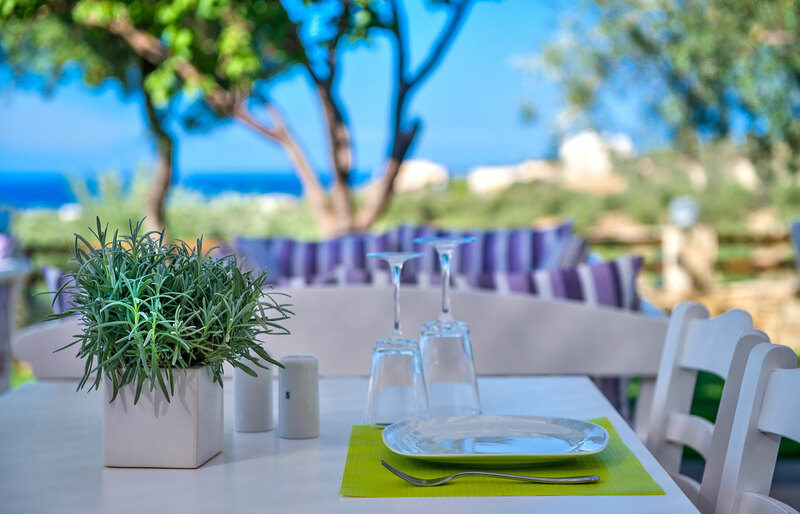 A lovely sea view restaurant of Cretan and Mediterrananean cusine is also available. 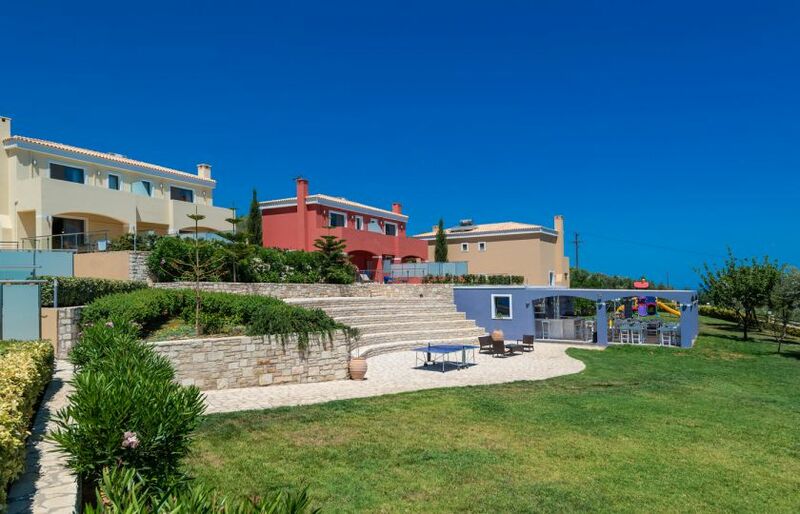 Carme Villas have beautiful gardens, a small outdoor theatre and a children playground. Wireless internet is provided. 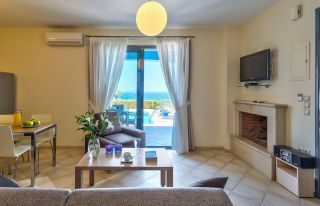 In the nearby villages and the town of Rethymno the guests can visit many historic and traditional places such as the monastery of Arkadi, the church of Saint Panteleimonas, and the house of Konstantinos Giaboudakis, the Cretan Hero who was exploded in Arkadi during the revolution. 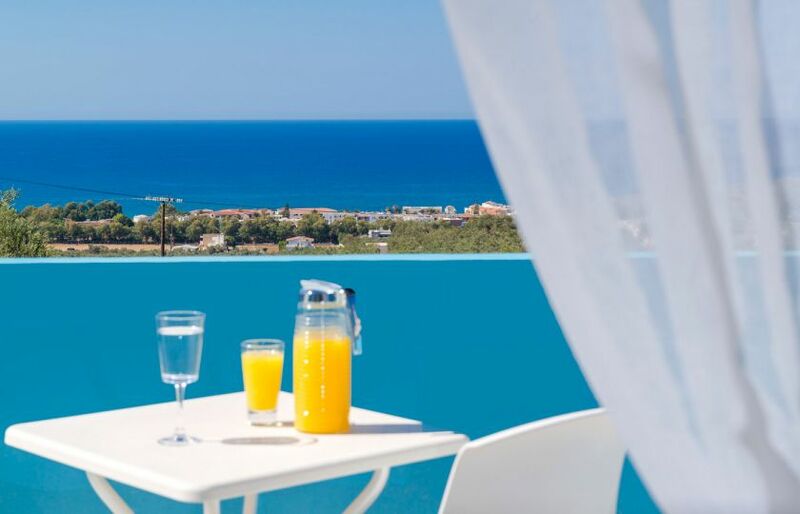 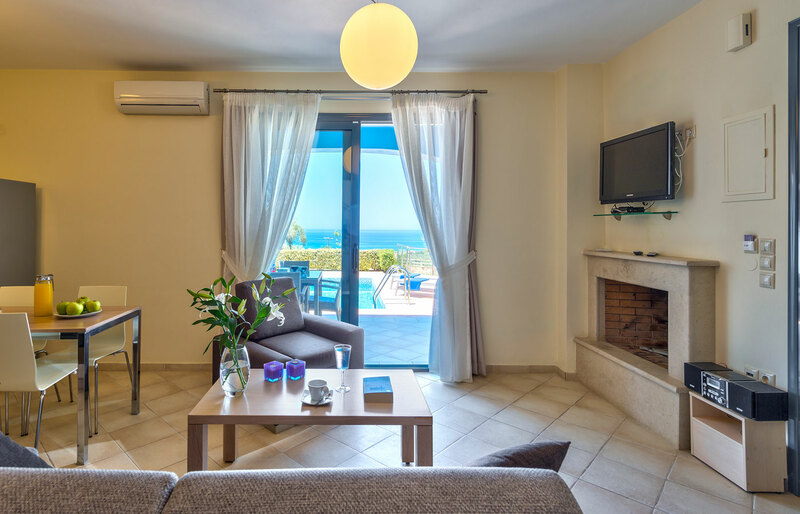 The guests can enjoy many shops, restaurants, traditional taverns, cafes, bars and night clubs in the nearby Adele village and the town of Rethymno. A car is recommended to visit the town of Rethymno and explore the sights of the area. A bus stop, with frequent connection to Rethymno, is available at about 1000 meters away. 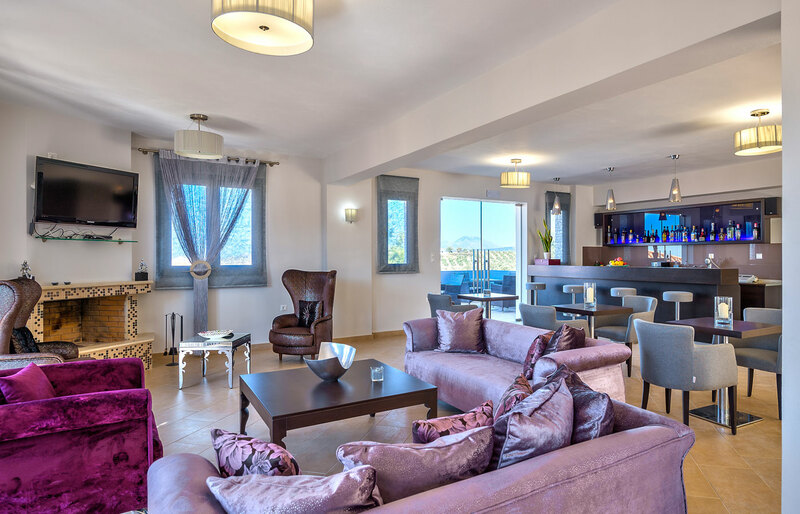 Il accepte la CB contrairement au mail reçu à notre arrivée par TheHotel.